If you need serenity here it is! 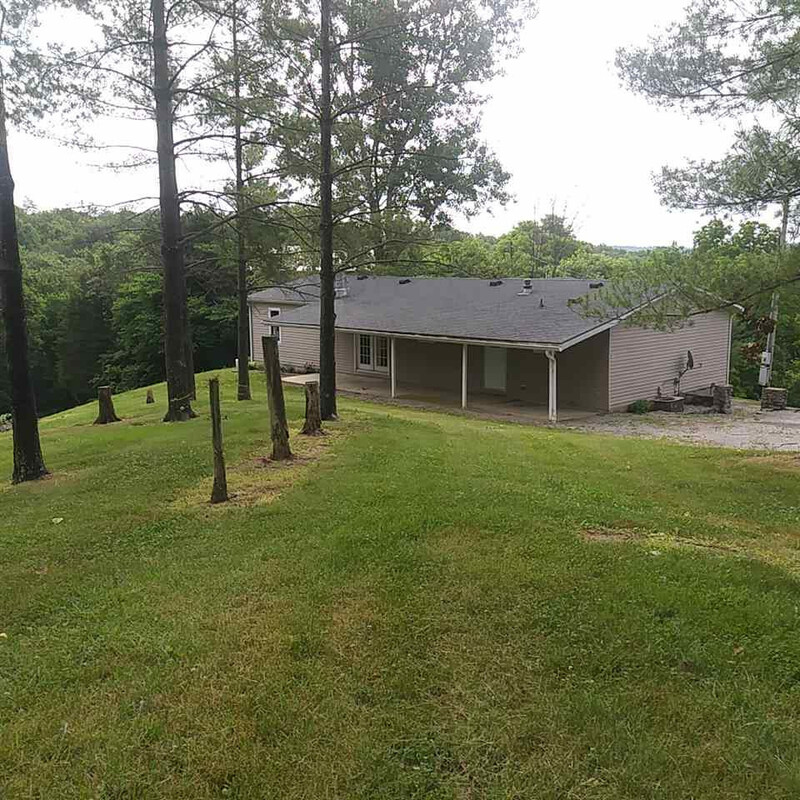 Over two acres of land , three bedrooms and two bathrooms. Must see to appreciate, needs some work. Selling AS IS. Any owner occupant obtaining an FHA loan may be eligible for $100.00 down program.